Where am I? 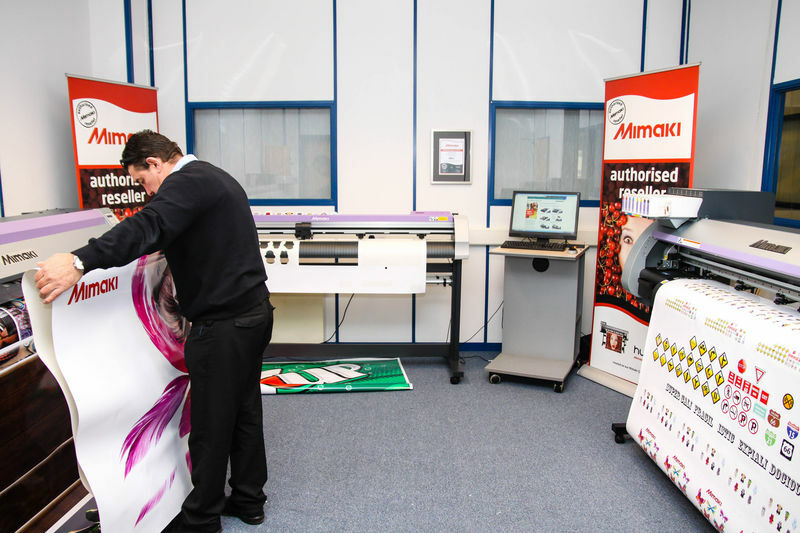 Home News	SMGG opens flagship showroom of Mimaki printers at their Bristol branch. Mimaki’s exclusive UK and Ireland distributor, Hybrid Services Ltd., is pleased to announce the appointment of Stanford Marsh Group Graphics (SMGG) to its authorised Mimaki reseller network. With its head office in Worcester, SMGG is the commercial graphics division of Stanford Marsh Group and is widely regarded as a leading independent solutions provider for the wide format print marketplace.